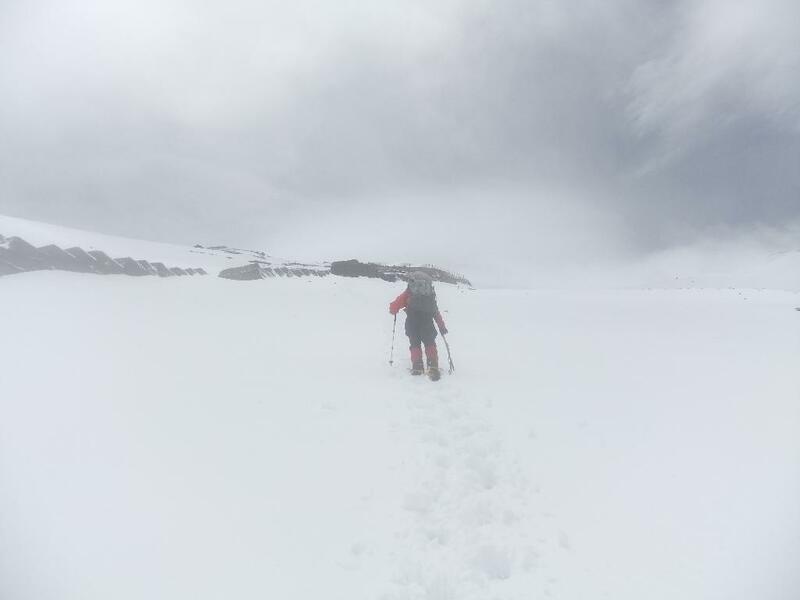 Two of us arrived to Camp 1 today after a rough climb. We are fine and I hope to see more from my group of 15 arrive here tomorrow. I will try to keep updating my Use The World Facebook page with news. I have now arrived to basecamp and everything looks good. Route to Camp 1 was opened yesterday after some delay because of the weather, our sherpas was at Camp 1 for the first time today. If everything goes as planned, I will get to Camp 1 in 2 days. Weather is getting better also. I will be updating my Use The World Facebook page with news. 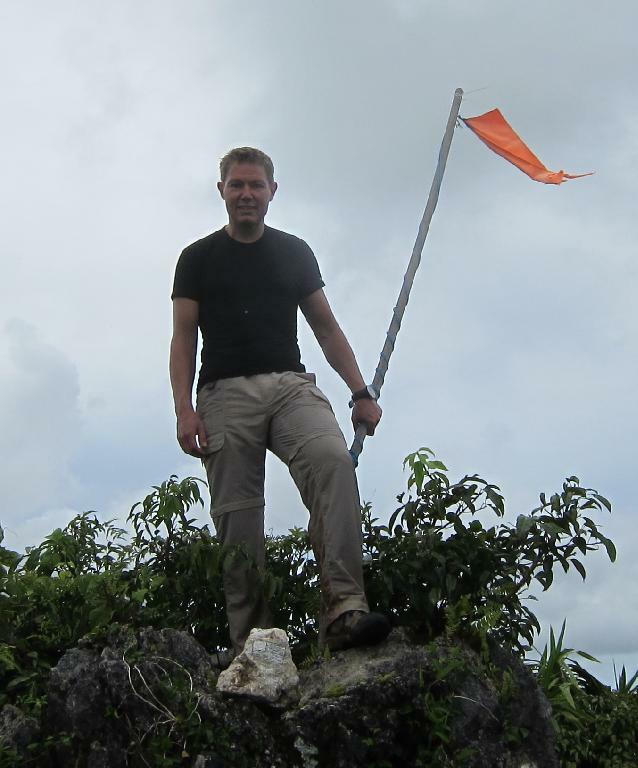 I climbed Jade Mountain in Taiwan the 10. 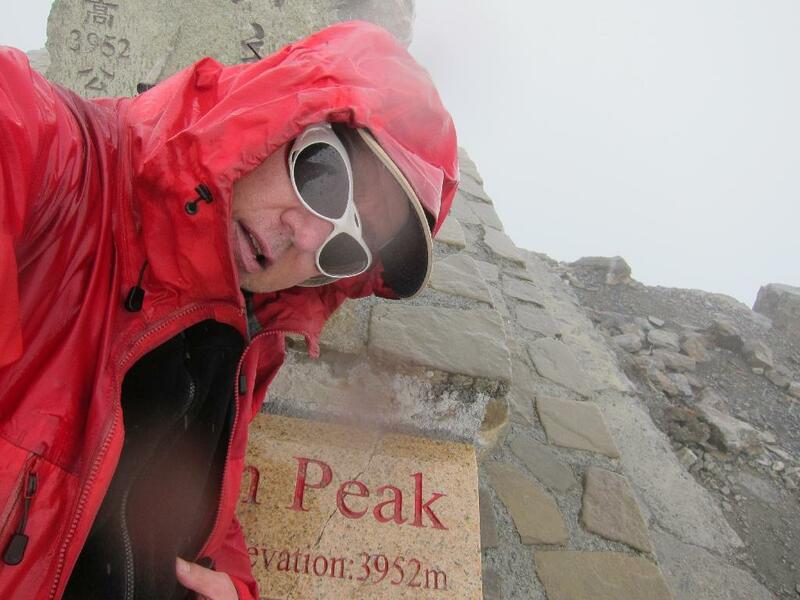 June 2013 and reached the summit at 12:15 .... see more pictures in the photo album. There are a lot of mountains in Taiwan to climb, both in summer and winter. Jade mountain is the highest, but there are so many peaks around Jade Mountain in the Yushan Range and the trails are so pristine, and I cound them to be in very good condition, despite I met almost no people. To prepare for the trek you have to get a permit, and they limit the amount of trekkers, so it is a good idea to get the permit before you leave home. The trail is quite long, and doing it in one day will lead to sore feet, but most people who climb Jade Mountain start very early with a headlamp and then reach the top around noon. The views are fantastic during the entire trek, with unspoiled nature and peaks all around the trek, the trail is easy to follow, if you pay attention to the signs. 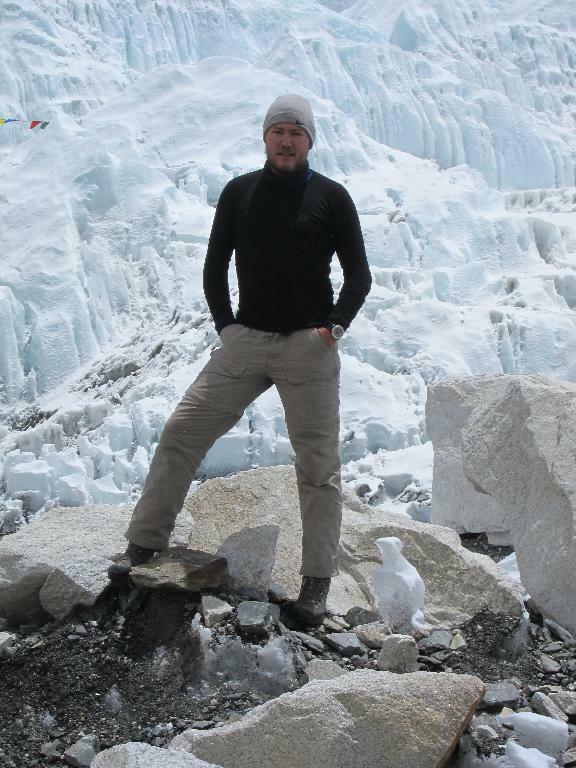 In April/May 2012 I had my first attempt on Everest, and in short I turned back due to prior illness on the way up and the extreme danger this year. 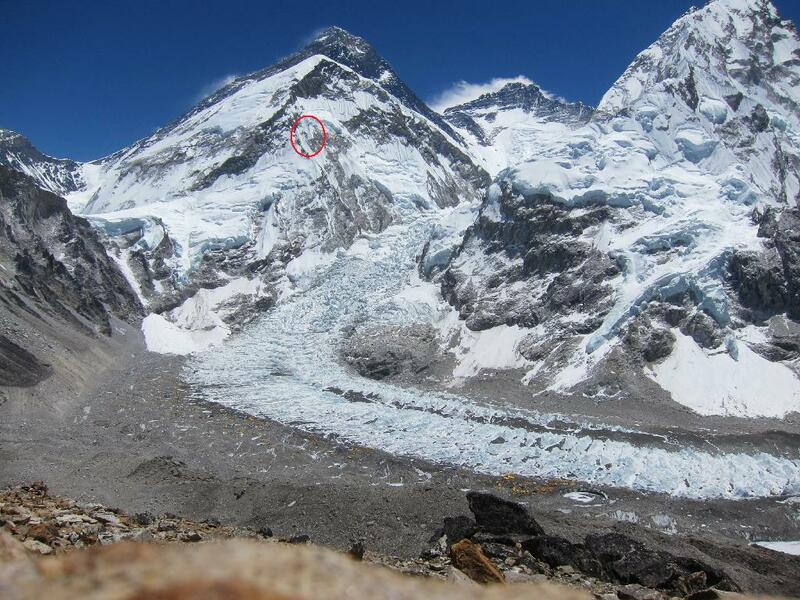 We had so many accidents and fatalities this season on Everest, due mostly to warm weather making climbing a lot more dangerous with constant rock fall on the trail and many avalanches. So when Russell Bride cancelled his entire expedition I followed and went back. Climbing mountains back-to-back has both advantages and problems. 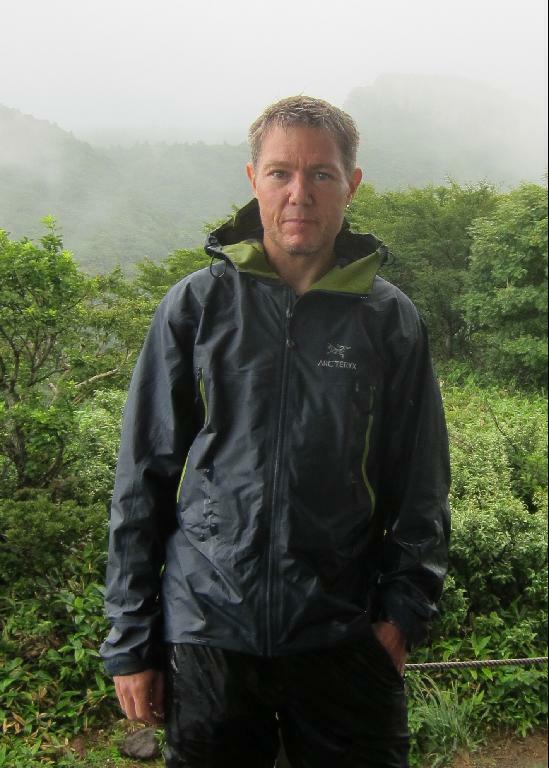 Most important I was somewhat acclimatized, but the my body hadnot had the time to recover fully. 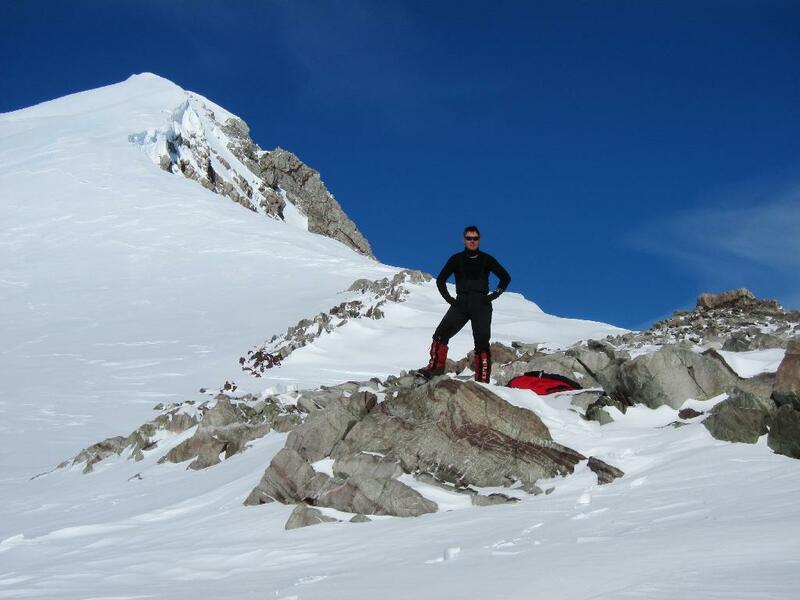 Aconcagua is a high and quite deadly mountain because of all the novice climbers are attracted to the mountain because of the ease of access and because it is not so technical. 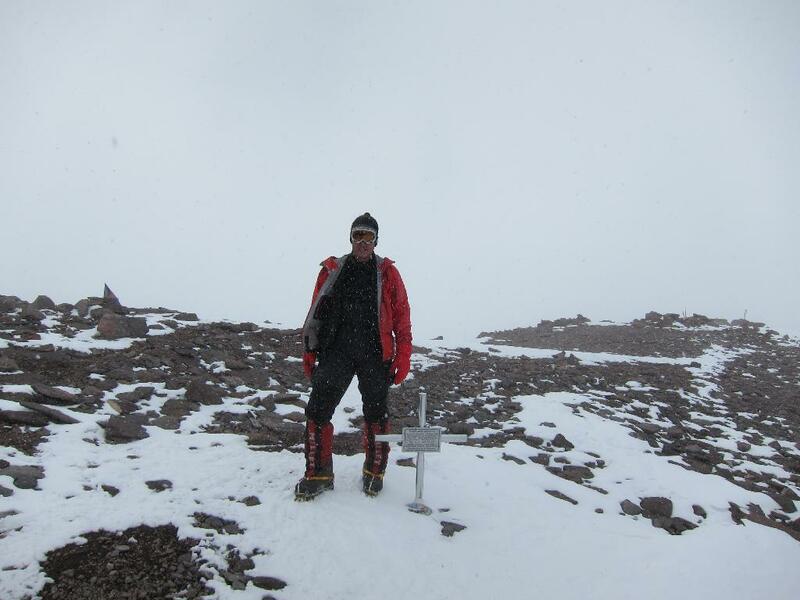 And the weather can be really bad on Aconcagua, and it is a very windy, dusty and dry mountain. All this resulted in a very late climb and pushed everybodys schedule and patience to the limit. We were one of the latest climbs ever on Vinson, and late season climbs affects not only climbers schedules, but the weather starts changing. However all this just made the experience much more memorable, it was tough because we wanted to get up and down quickly but still safely, and we had one of the best guides in the World, Vern Tejas. Vern have climbed all 7 summits several times and holds many records including the record for summits on Vinson ... so we knew we were in good hands. A few days after I arrived in Punta Arenas a strike broke out and prevented us from leaving the city with multiple road blocks and as the strike progressed even the supermarkets were shut down. This made a lot of people drop out and return home, but in our team Dave and I tried to keep everybody happy and in the end we all stayed. 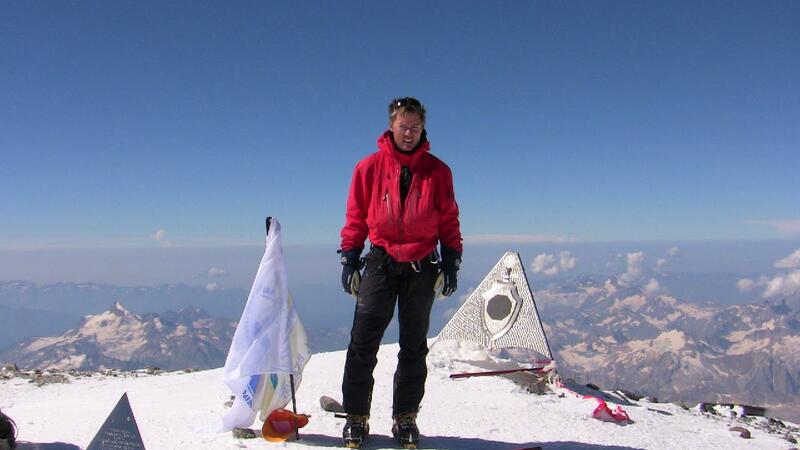 Today I climbed BOTH summits of Elbrus from the north side, starting at camp 2 at 3740 meters at 01:01 in the morning :) First 1900 meters up to the East summit, and then down apx 400 meters and up again to the West summit From the West summit we traversed back down to the North side and then down to camp 2. We had a lot of deep new snow and had to break a new trail. 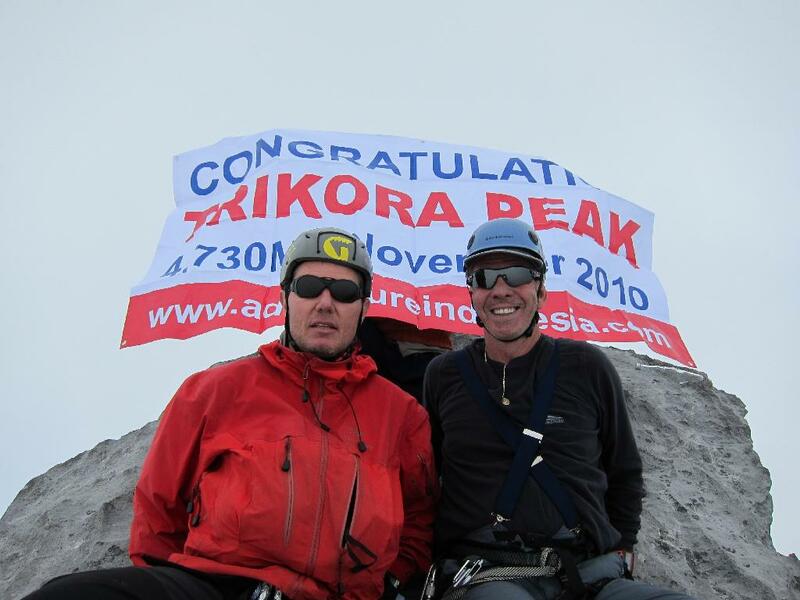 It was a really long summit day, 16 hours and 48 minutes with crampons is very hard. Rewarding, but hard. We had good weather with us, but due to heavy snowfall the day before we had to break new trail going up. I started with my guide, but we were soon a group of different tours, 9 people in total. The North side is climbed mostly by Russian climbers, and I was the only non-Russian in the group. Today I made it to the top of Kosciuszko here in Australia I don't know anyone who climbed it during the winter and it looks nothing like the pictures "the crazy Scotsman" showed me last week. No girls in bikini here now But a lot of snow and ice ...... And again I had to walk in a white-out situation, and only because of my GPS did i find the summit. The mess path to fallow in the summer was 90% covered in snow and ice, but at some place you could see the mess though the snow and it helped finding the way to the pass, and from there to the summit. The cairn at the top looked bizare, half covered in ice, and one side was completely covered by 40 cm ice from top to buttom. I started alone, but met a group from Slovakia that had no GPS and couldn't find the summit, but they followed me to the top. 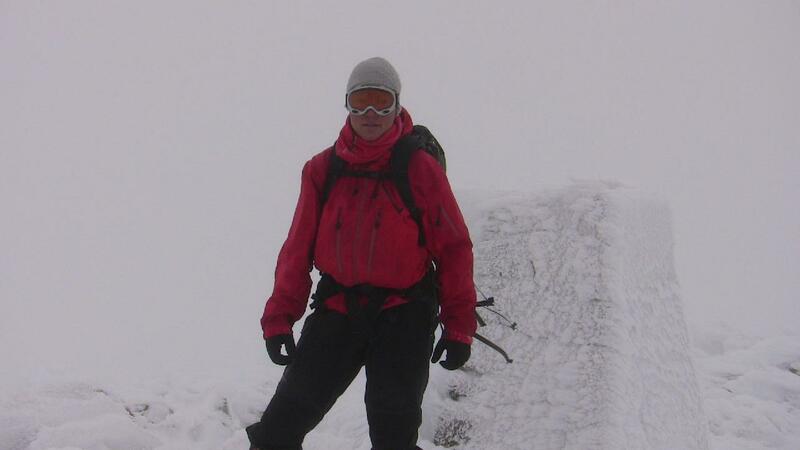 Windy and cold is what I remember from todays climb and we couldn't see anything from the summit. Today was a good day Ayers Rock have been closed for some days due strong wind at the top, but today at noon they opened for climbing and i hopped on the bus to take advantage of the moment. It was steeper than i thought, but still an easy climb, and until you are there it is difficult to understand the size and colors of Ayers Rock. It is vibrant red, almost a rysty color, so when the sun is shining on the rock it looks amazing. I loved it After descending i walked the extra 25 km back to the resort ......That was harder than i thought, and i wasn't back until just after the sunset. 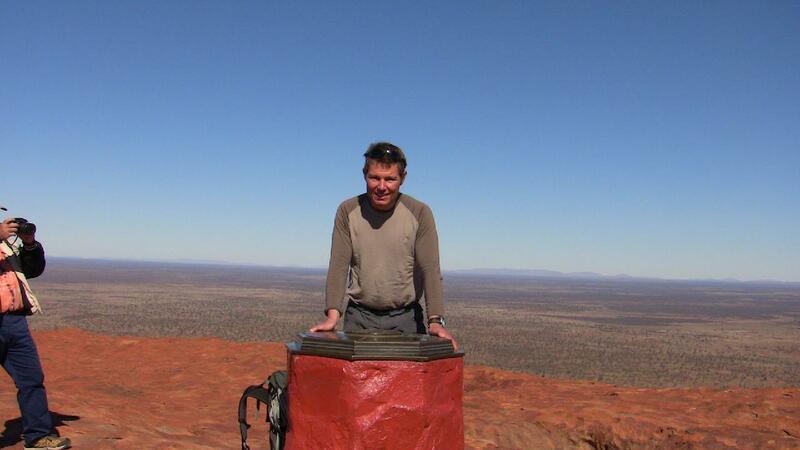 I climbed Mustagh Ata in the Xinjiang province in western China (bordering Tajikistan and Kyrgyzstan). This area is mostly inhabited by muslim communities, and getting to Khasgar is a journey in itself and the easiest, but certainly not the shortest, route is to stop-over in Beijing. The actual climb was scheduled from the 1. July to the 24. July, however due to weather and other unforseen problems I planned for extra days. 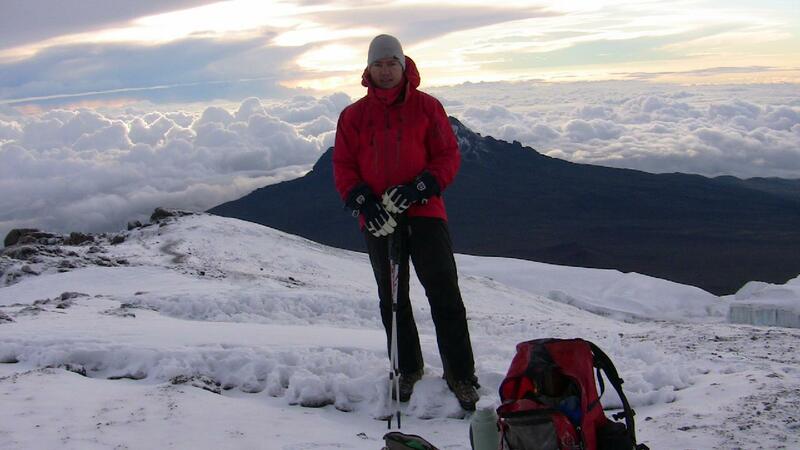 I chose an american travel agent SummitClimb that has much experience with this mountain. I relaxed a week in northern Thailand and did a bit of trekking in the Golden Triangle before travelling to Khasgar - you can see some pictures of this here. Oh, and if you want to attract Chinese girls just wear a pair of Millet Everest boots, sit down at the cafe in Urumqi airport and take them off. One of the girls working there came over to me every 5 min. saying "they are too big"